Serial revitalized the true crime genre and spawned tons of imitators both in the podcast space and otherwise, but more impressive is how the initial investigation into Adnan Syed’s conviction has evolved into a continued examination of his case. Twenty years ago, Syed was accused of murdering 18-year-old student Hae Min Lee. 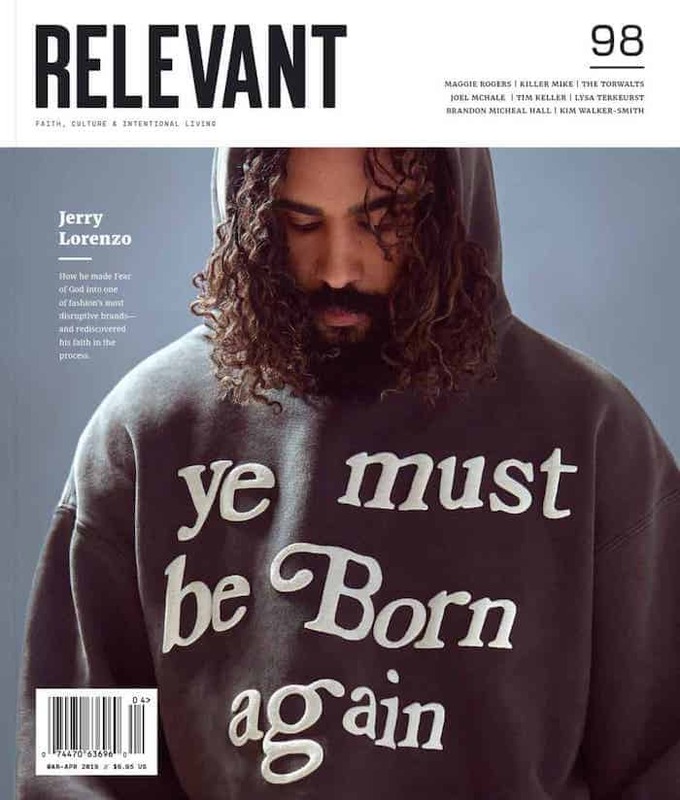 He was convicted and sentenced to life in prison, but has maintained his innocence throughout. Koenig’s investigation poked numerous holes in the posed evidence against Syed, and as a result his conviction has been appealed numerous times. Director Amy Berg is helming The Case Against Adnan Syed. She brings some prestige to the project, having earned an Oscar nomination in 2006 for her film Deliver Us From Evil. 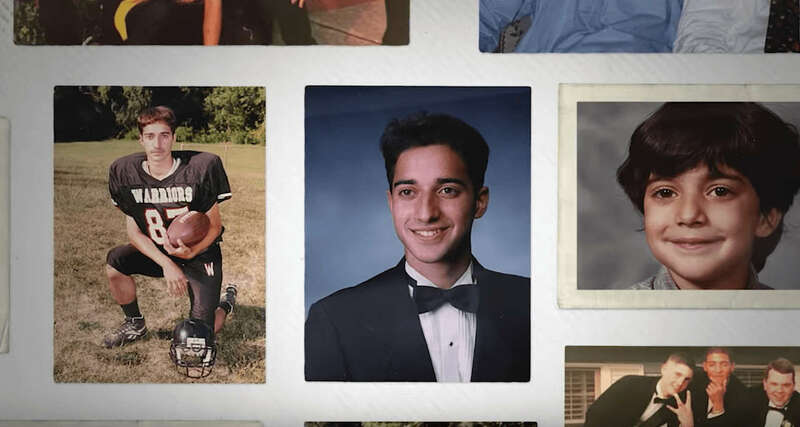 The Case Against Adnan Syed airs on HBO this spring.